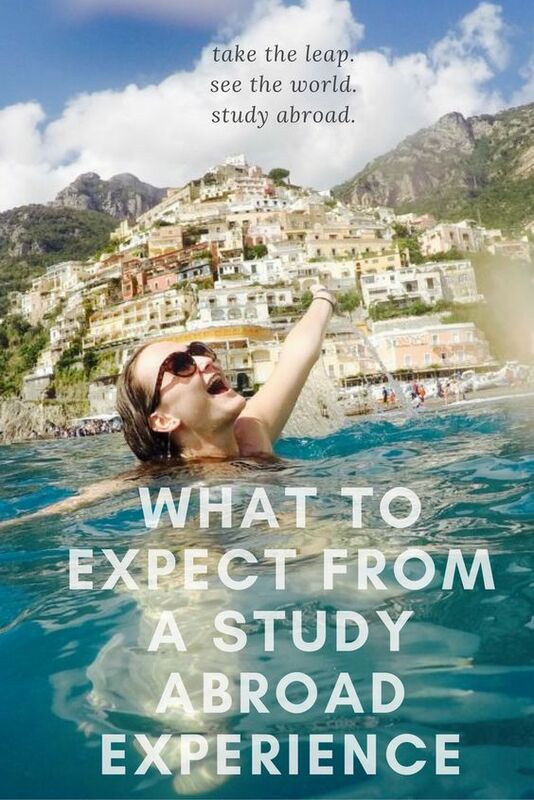 Program fee includes tuition, housing, a meal allowance, transportation pass, cell phone with starting credit, orientation workshops, excursions and cultural activities, trip to Moravia, and more. Optional AIFS Flight Package available. 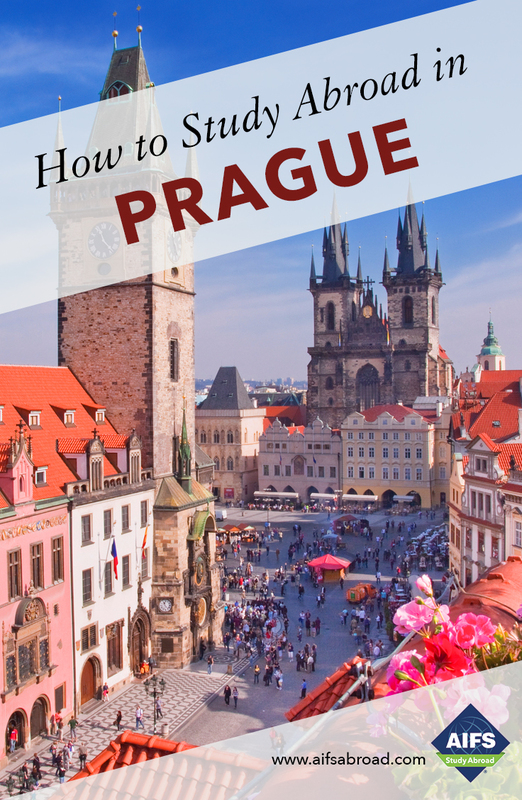 Visa required before traveling to the Czech Republic. Fall Semester is full. Click here for available programs. Spring Semester is full. Click here for available programs. 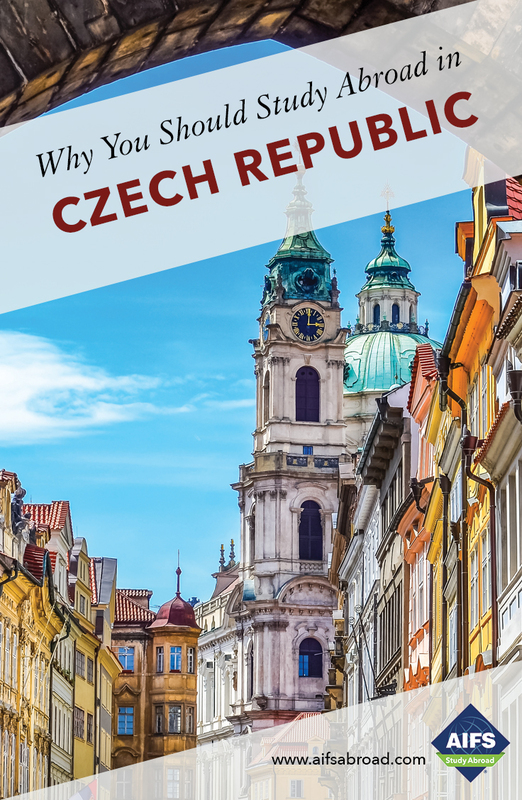 Students must apply for a student visa through the appropriate Czech embassy or consulate as soon as they are accepted on to the AIFS program. 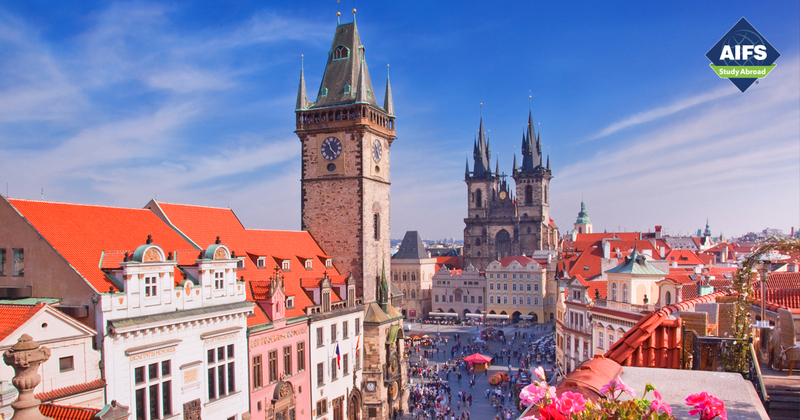 Upon acceptance, AIFS will provide detailed instructions and the necessary official documents about the academic program and the semester in Prague; however, students must contact the Czech embassy or consulate directly for the appropriate visa forms. Due to visa regulations we recommend you apply early.